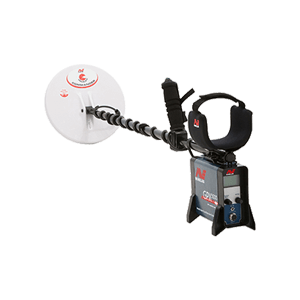 Minelab is a world-leading manufacturer of advanced metal detecting equipment used by hobbyists, gold prospectors, and humanitarian and military demining efforts. 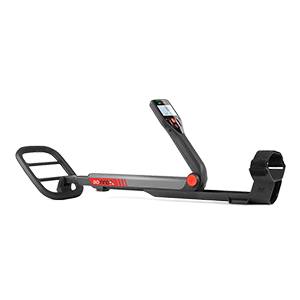 Headquartered in Australia, the company is a pioneer of features and technologies such as multiple-frequency detectors and automatic ground-tracking that are standard on many of their products today. 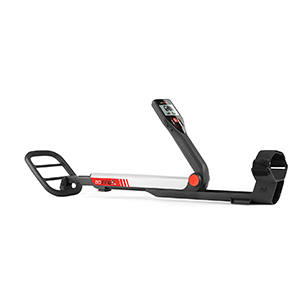 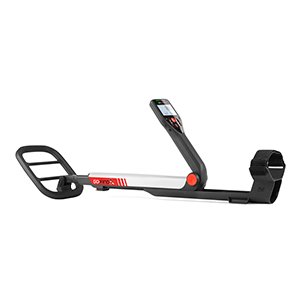 We generally keep the metal detectors listed here in stock, though please call ahead at (303) 777-4653 to check our inventory if you have a particular model in mind. 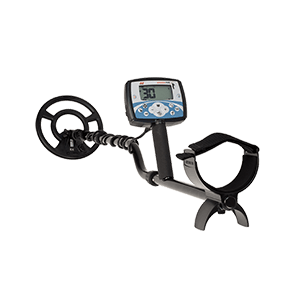 From beginners looking to get started with an easy-to-use metal detector to professional treasure hunters looking for a state-of-the-art model, Minelab makes a Coin and Treasure detector to suit your needs. 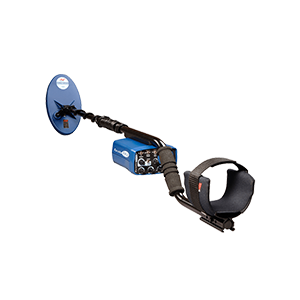 From weekend enthusiasts to professionals, Gold Prospecting metal detectors from Minelab are lightweight and feature advanced technologies that make them some of the best in the industry.